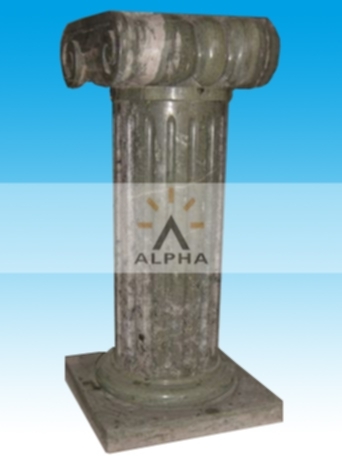 The stone Pillars we made are mostly in hand carving,it can be used in building and garden,we can make any style stone pillars as your photo or drawing. 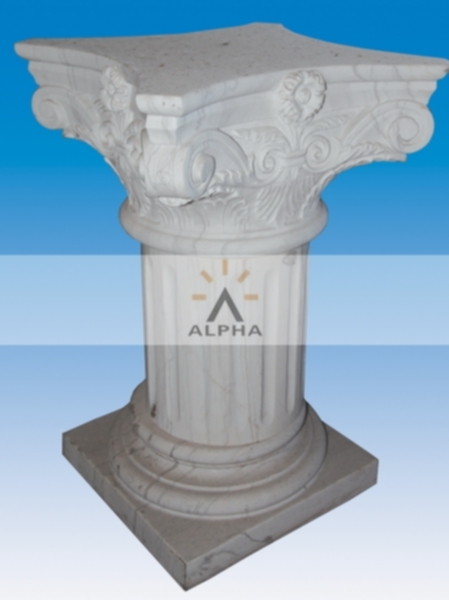 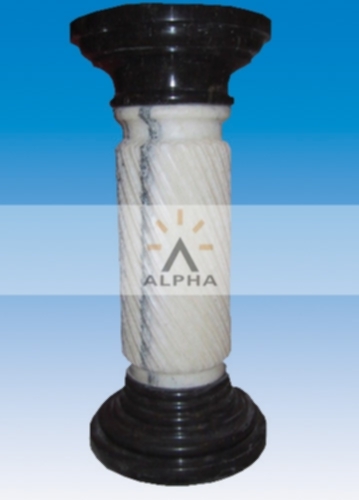 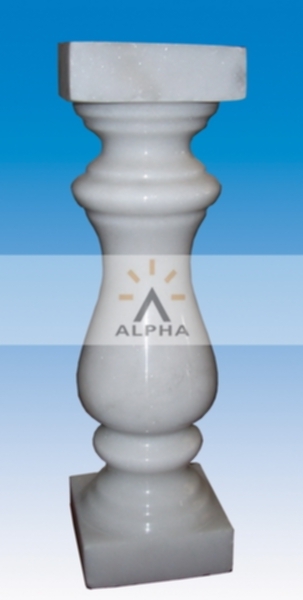 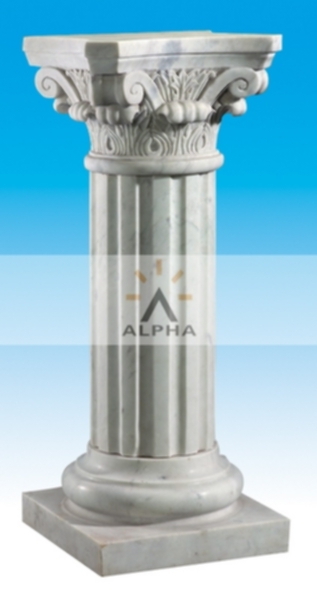 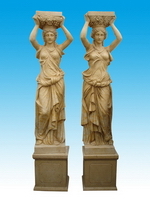 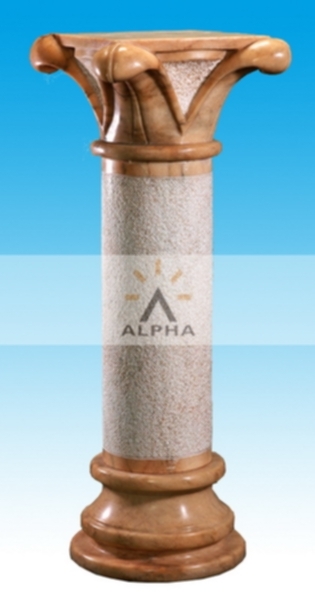 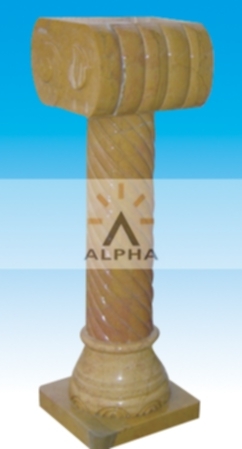 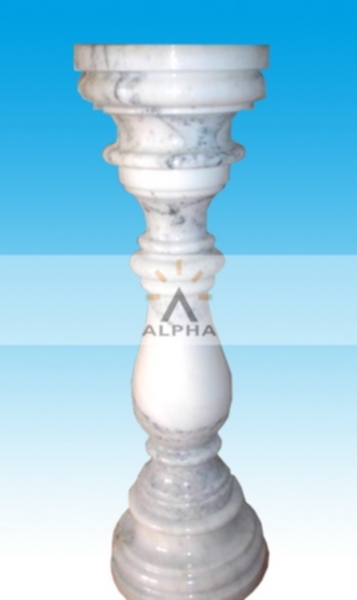 At Shijiazhuang Alpha Trade Company we are best at producing artistic stone pillars. 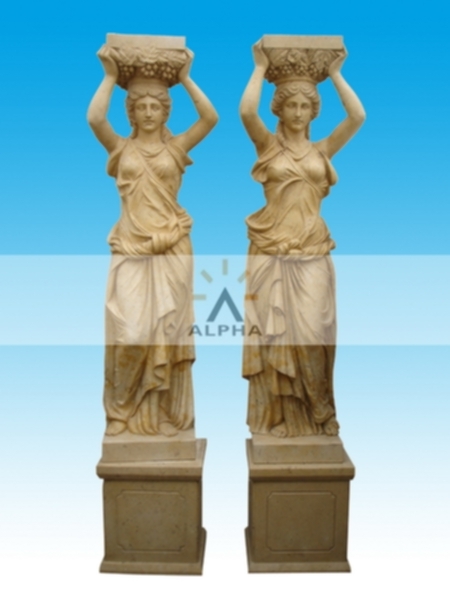 We prepare the most beautiful and stunning models of hand carved architectural stone pillars which are the best stone pillar models for use in decoration and architectural needs. 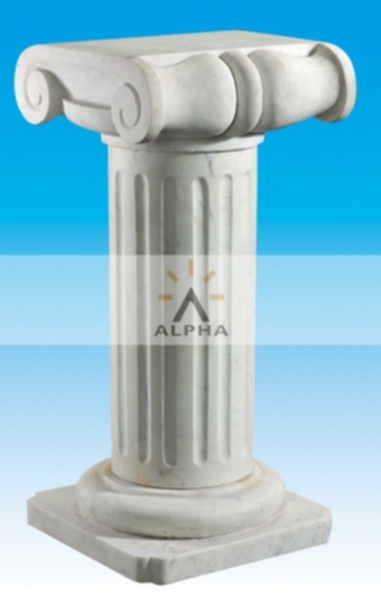 Our hand carved stone pillars are available in number of styles which you can make a choice from to best suit your requirements. 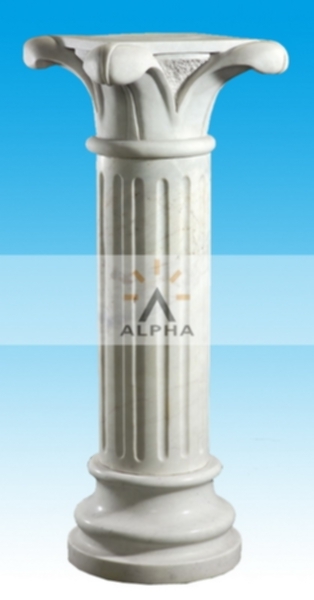 Whatever you require whether stone pillar for building or stone pillar for garden we can offer you the best customized models of stone pillars designed according to the photos and drawings given by you.